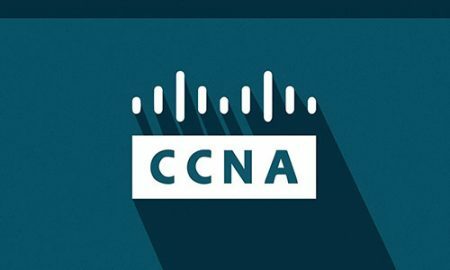 The CCNA Security certification lays the foundation for job roles such as Network Security Specialist, Security Administrator and Network Security Support Engineer. 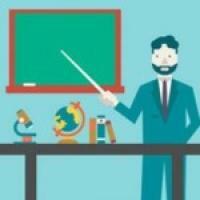 It is the first step for individuals wishing to obtain their CCNP Security certification. 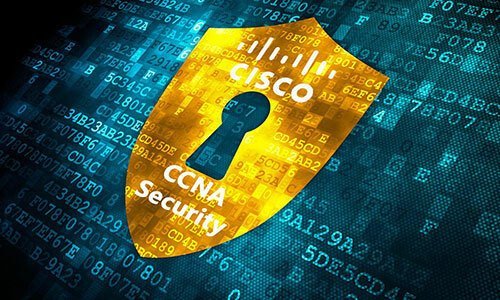 With a CCNA Security certification, a network professional demonstrates the skills required to develop a security infrastructure, recognize threats and vulnerabilities to networks, and mitigate security threats. In addition, the National Systems Security (INFOSEC) and the Committee on National Security Systems (CNSS) recognizes the Cisco CCNA Security courseware meets CNSS 4011 training. The exam for this certification tests the knowledge of a candidate in securing network infrastructure, understanding core security concepts, managing Secure Access, VPN Encryption, Firewalls, Intrusion Prevention, Web and Email Content Security, and Endpoint Security. 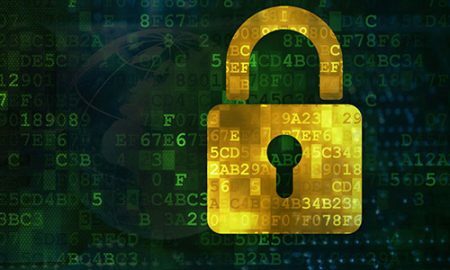 This exam validates skills for installation, troubleshooting, and monitoring of a secure network to maintain integrity, confidentiality, and availability of data and devices. This exam also shows competency in the technologies that Cisco uses in its security infrastructure. 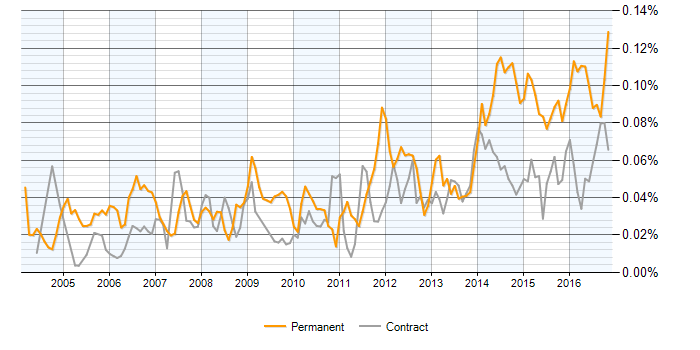 The chart below depics a 3-month moving average for salaries quoted in permanent IT jobs for Cisco CCNA within the UK. Their average salary is £45,000 (source: itjobswatch.co.uk). This exam validates skills for installation, troubleshooting, and monitoring of a secure network to maintain integrity, confidentiality, and availability of data and devices.